We respect your online privacy and will never spam you. By submitting this form with your telephone number you are consenting for Sonny Ferguson to contact you even if your name is on a Federal or State "Do not call List". 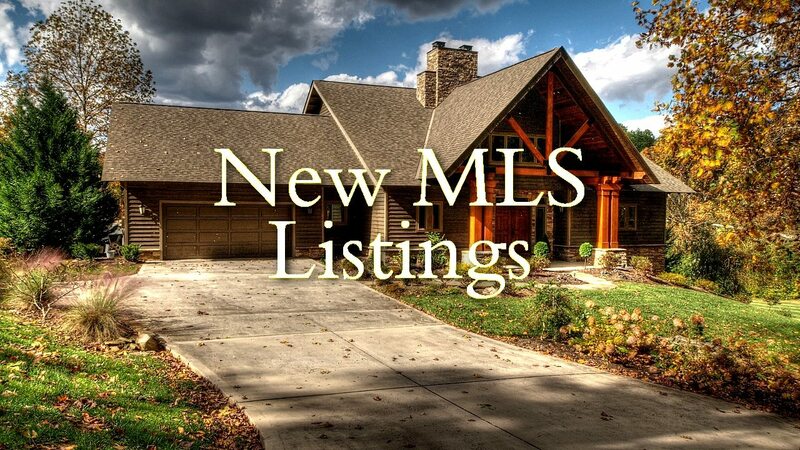 Exclusive, Private, Restricted Lakefront Properties on Norris Lake. - gated access, underground utilities, dockable, and private boat launching facility. 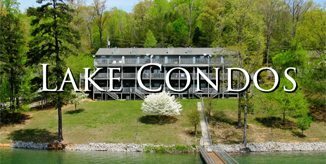 Just minutes from Interstate 75, offering gentle sloping lake lots plus lake access lots with exceptional panoramic views. "East Tennessee's Finest"